Improve fraud prevention management to enhance your ability to protect your institution from loss. Fraud continues to plague financial institutions (FIs). It is a constantly evolving threat, with criminals always probing to find an opening in an institution’s defense. Verafin’s enterprise fraud management solution gives an institution a centralized platform that combines adaptive fraud alerts, robust case management, management dashboards, and user-friendly reporting functionality. This helps your institution proactively prevent fraud loss and creates a valuable connection between the FI’s fraud management and BSA/AML compliance efforts. Visual, user-friendly fraud performance dashboards give users quick and easy access to alert performance information, helping institutions fine-tune alert thresholds to aggressively ensure the alert queues are prioritized with the riskiest customer activity. Verafin’s adaptive fraud analytics generate intelligent alerts that go beyond a simple, static snapshot in time. Alert risk scores adjust as relevant new activity occurs, resulting in improved investigative efficiency and effectiveness — with users focusing on true high-risk activity. Verafin provides fraud prevention professionals with the ability to configure and generate reports from a wide-range of data, helping them accurately assess and improve the performance of investigative efforts across the institution. 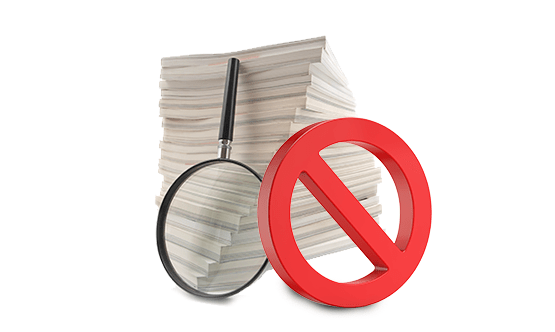 Fraud and BSA/AML compliance are often seen as separate challenges. Verafin’s enterprise fraud management solution provides you with a centralized platform that enables communication between fraud prevention and BSA/AML compliance professionals. Fully integrated SAR creation functionality allows users to generate a pre-populated SAR straight from a case, for fully trackable overnight e-filing directly with FinCEN. Verafin’s case management functionality allows for full, end-to-end, documentation of a team’s fraud investigation. The centralized nature of a case lets multiple users across the institution document all aspects of an investigation to build a complete picture of a customer’s activity. Assign time-sensitive investigative tasks across departments; attach relevant files; include full transaction information; add user notes; record losses, recoveries, and dispute totals; and more. By adjusting to new information, adaptive alerts ensure you are investigating only truly risky activity and not wasting time chasing false alerts. Verafin’s configurable reporting functionality lets you build reports based on the data you need. These reports can provide valuable insight into your team’s fraud prevention efforts and help you demonstrate areas of success and need to upper management. With constantly evolving criminal behavior, efficiency is key. Improved knowledge of potentially fraudulent activity helps you better assign your investigators to areas where they are needed most – ensuring time is not wasted on unnecessary alert reviews and investigations. By better understanding the nature of your alerts, you can fine tune your investigative efforts to aggressively focus on areas of increasing concern and shut down any potential points of entry utilized by criminals. 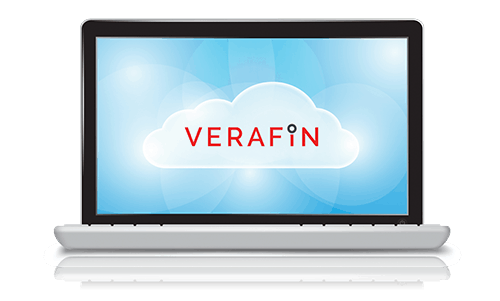 Interested in learning more about Verafin's Fraud Management Solution?